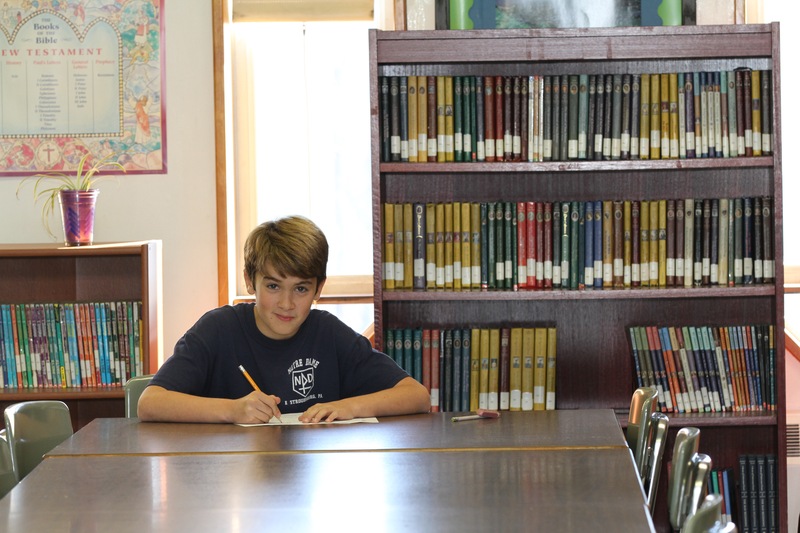 NDES administers the TerraNova series of standardized achievement tests for grades 3 and 5. Notre Dame is accredited by the Middle States Association of Colleges and Schools Commission on Elementary and Secondary Schools and the Diocese of Scranton. • Fulfills its maintenance requirements to the Commission.